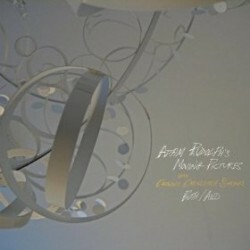 Percussionist and composer Adam Rudolph’s latest album is Both/And (Meta Records, 2011). In this interview, Rudolph talks about making music that “sounds like itself”; how he uses harmonic and rhythmic challenges to find new musical directions; and the influence of mentors such as Yusef Lateef on his approach to making and thinking about music. Learn more at www.metarecords.com/adam.html. Tracks used in this episode: Return of the Magnificent Spirits; Love’s Light; Tree Line; Blues In Orbit; Dance Drama Part 3; Dance Drama Part 4.